Even though medical technology has come a long way, the viruses and infections that were invented to treat/prevent them have too. 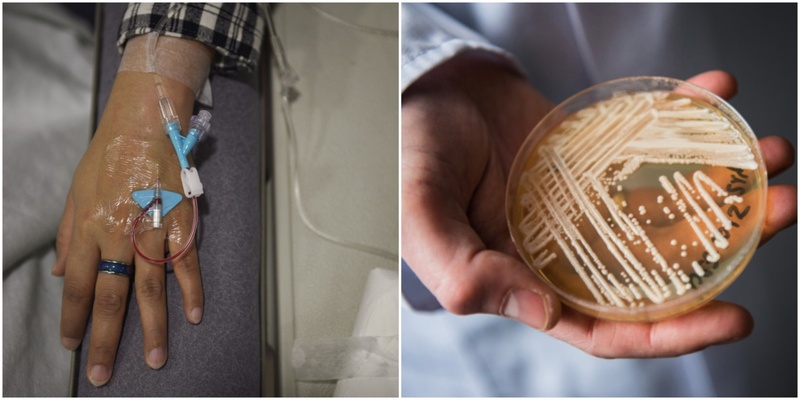 One of the most recent, and worrying cases is a fungal infection that has popped out in various places around the world, and it’s apparently resistant to major antifungal medications. 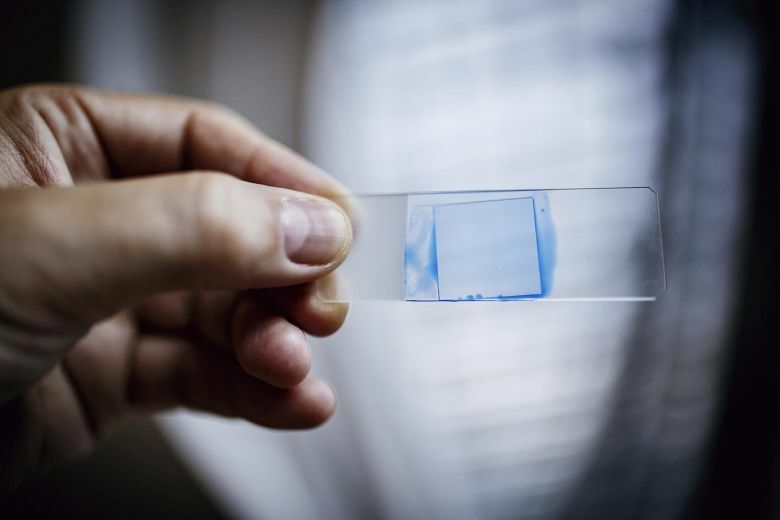 Its name is Candida auris, and nearly half of its victims have died within just 90 days of contracting it. Doctors first came to know of it all the way back in 2009, when the fungus – named C. auris for short – was detected in the ear of a Japanese woman, according to New York Times. However, it didn’t raise any alarms then as it showed similar traits to other common fungal infections that could be treated easily. Fast forward to 2018, and C. auris has made headlines again – this time, for the death of an elderly man. Doctors discovered he was infected with C. auris, and quickly quarantined him in the intensive care unit (ICU). Then, 90 days later, he was pronounced dead. Unfortunately, the fungus did not die off with him, having been detected everywhere in the room, from the walls to the bed to the curtains. To make things worse, experts have been unable to pinpoint where the fungus came from, as it has emerged in several parts of the world, such as Australia, United States, India and Europe, all at once. With the devastating effects of C. auris slowly coming to light, it’s time we learn what’s known about this mysterious fungus so far. When it comes to outbreaks of bacterial or fungal infections, the first instinct of most hospitals and local governments is to keep quiet, out of fear of what it might do to their reputation. When C. auris was found in Royal Brompton Hospital in London, an infectious disease specialist there, Dr Silke Schelenz found the lack of urgency from the British government and hospital to be “very, very frustrating”, suggesting that they prioritised their reputation more. At the same time, a bigger outbreak occurred in Valencia, Spain, where 372 people were found with the germ in their bodies. Out of that, 85 of them developed bloodstream infections, and an astounding 41% of those died within 30 days. Similar to the London hospital, Hospital Universitari i Politècnic La Fe did not make a public announcement. An anonymous doctor there cited concerns about “the public image of the hospital”. Public health experts have warned against the dangers of over-reliance on antibiotics to fight bacteria and fungi for a long time, mainly because they reduce the effectiveness of other drugs that can treat them. Couple that with the fact that C. auris, like many other fungi, has shown the ability to evolve over time to survive once-effective drugs, and you have a real problem. Centers for Disease Control and Prevention (CDC) have stated that more than 90% of C. auris infections are resistant to at least one drug, and 30% of them are resistant to two drugs or more. Scientists say that doctors and the public alike must refrain from using antibiotics wherever necessary, especially since the development of more effective new medicines is still underway. If you have an immature or weakened immune system (i.e. newborns, elderly, smokers, diabetics, people with autoimmune disorders), you will definitely have to watch out as a C. auris infection is more likely to become fatal. 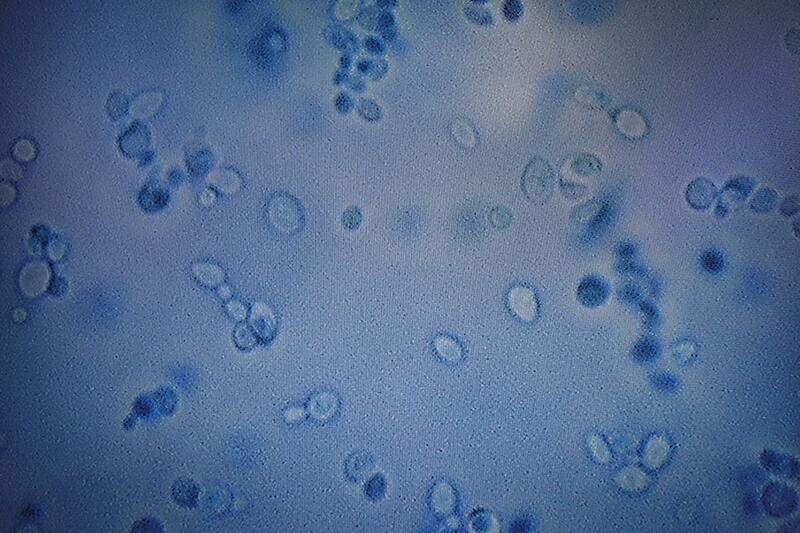 That said, it is possible for the fungus to spread to healthier populations as well. A study by the British government showed that if there aren’t any policies to control our resistance to drugs, 10 million people could die globally from drug-resistant infections in 2050, which is even more than the 8 million expected to die from cancer. 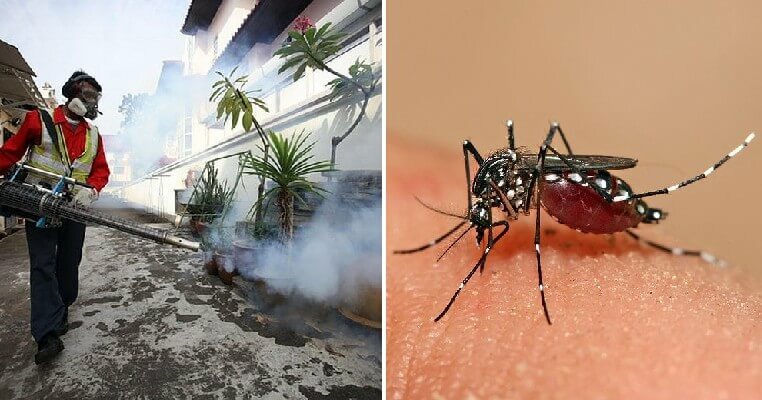 While it may seem that the threat of C. auris is too far to be a real threat to Malaysians now, the alarming rate at which the fungus – and its infection – is spreading, is not something to be ignored. Heed your doctor’s advice, and lessen your intake of antibiotics if possible!